The Global-1 SmallSat is complete and qualified ready for launch to provide global high resolution earth imaging services. The BlackSky geospatial intelligence service of Spaceflight Industries is now awaiting the launch of its next generation of small Earth observation satellites, which are complete and qualified for launch. The Global-1 cubesat is the first of four smallsats that are scheduled to launch in the next year on launch vehicles in foreign countries, including the USA. The Global series of spacecraft builds on the success of BlackSky’s initial technology demonstration spacecraft, called Pathfinder, which was launched in September 2016. The Global spacecraft provides 1-meter resolution and features improved image quality, geolocation accuracy and on-orbit lifetime. The spacecraft is complemented by an enhanced ground system to minimise the latency between image tasking and receipt. 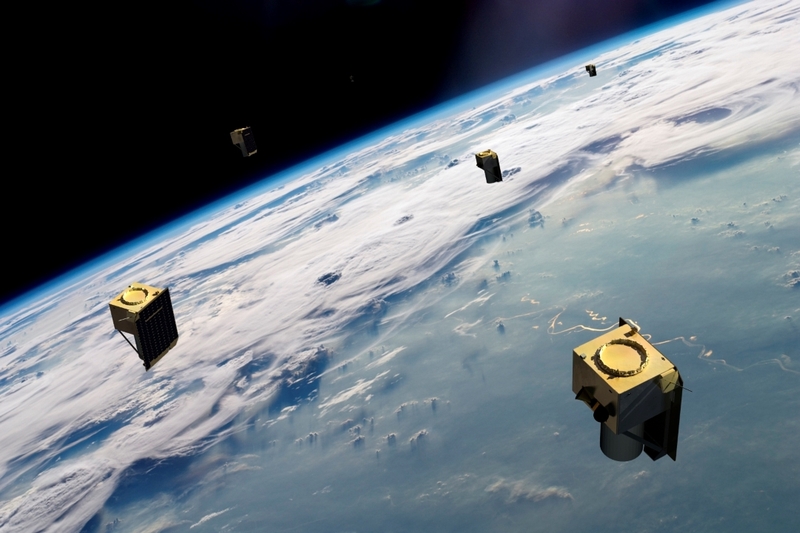 BlackSky’s Global smallsats will join the virtual constellation of commercial imaging satellites accessible through the BlackSky geospatial platform. Within the platform, users can access BlackSky Spectra’s on-demand imagery service to search, purchase and download visual imagery and multi-spectral data from a global collection network. They can also subscribe to BlackSky Events, the platform’s global event monitoring service that fuses news, social media, industry data services and physical sensor networks to provide early warning and insights on risks, threats and opportunities that can impact their business. The platform is currently in use by several large government and commercial organisations to actively monitor global assets.